That line comes from the first chapter of my latest book, “The Reporter and the Sloth,” which begins on Memorial Day. The lead character, JP Weiscarver, is talking to his pet ferret while watching for stars from the Oldport beach. I wrote that on purpose, the part about some wars being noble and some ridiculous. War and conflict are much too prevalent among us humans. Sometimes, they prove necessary to combat a great evil. Sometimes, they are merely the result of greed and pride. For those on the front line, however, the results are the same. Regardless of the motive for starting or entering a war, the effects will include dead, injured and psychologically damaged men and women. On this special day, we in particular honor and remember those who answered the call, whether as a volunteer or a draftee, to serve their country with their very lives. 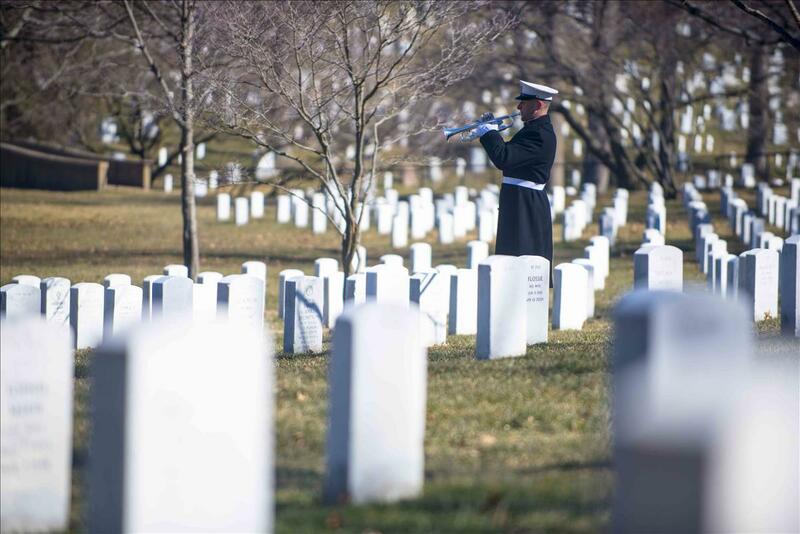 Even in an ignoble war, we owe unreserved honor to those who paid the ultimate price. May they all find a peaceful rest.